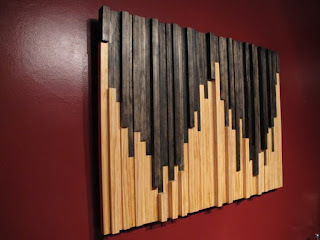 Order here via PayPal or through our Etsy site. 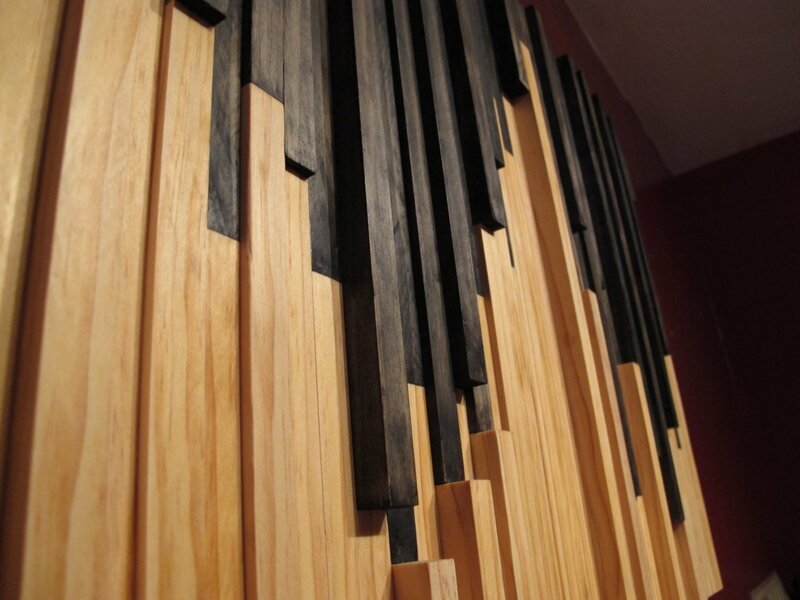 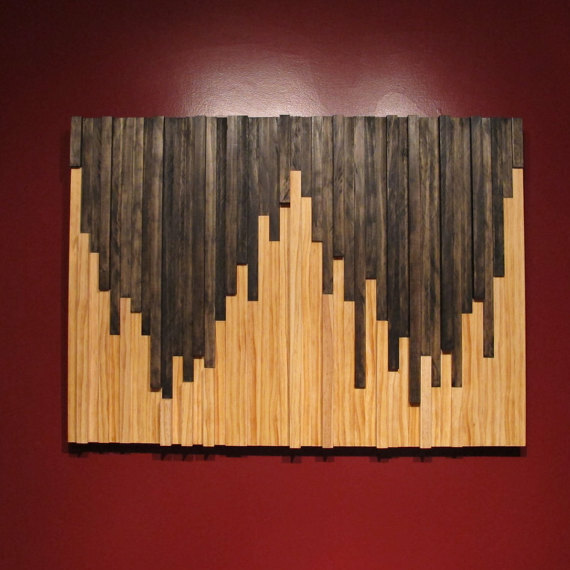 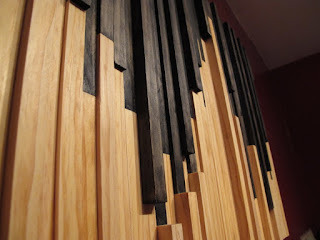 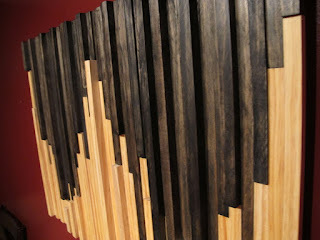 An abstract wooden art piece designed to look like it's melting or paint running down a wall. It comes with all of the mounting hardware required for a simple installation.